Today we’re highlighting the scale of the endoscopy crisis in England with statistics published this morning that reveal on average a quarter of hospitals every month last year were in breach of the waiting time standard for endoscopy tests that could diagnose bowel cancer. The waiting times published by NHS England is further evidence that demand for diagnostic tests is outstripping capacity. Every month during the whole of 2017, approximately 3,000 patients (2,889) on average were waiting more than six weeks for endoscopy tests at their local hospital in England, whilst every month on average over 2,000 patients (2,379) with suspected cancer are waiting longer than two weeks for an urgent referral. Many hospitals are at breaking point because they simply do not have the capacity to meet growing demand. A lack of funding, limited resources and a shortage of staff to carry out procedures are contributing to this. 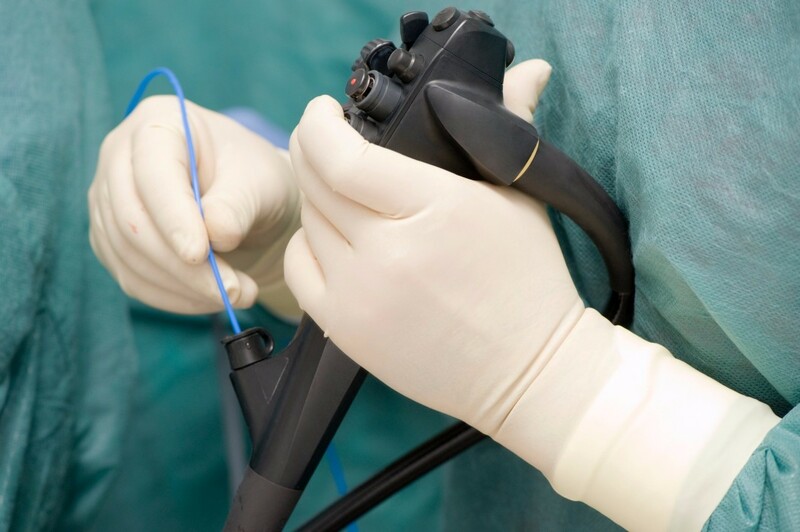 A report, published in January 2018, commissioned by UK National Screening Committee (UK NSC), shows the lack of endoscopy capacity is the single biggest constraining factor to implementing a world-class bowel cancer screening programme. The report also outlines recommendations for the ideal screening programme, which includes lowering the screening age from 60-74 to 50-74 in England, in line with Scotland and international best practice, as well as rolling out the new screening test, Faecal Immunochemical Test (FIT). In November 2017, NHS England confirmed plans to introduce FIT, which is more accurate, easier to use and has proven to increase uptake. The new test is due to be rolled out in April this year but many hospitals are already struggling to deal with the amount of people being referred for endoscopy. The charity is gravely concerned that the endoscopy crisis could delay the launch of the new screening test, which Scotland already successfully rolled out in November 2017. The possibility of a delay to implementing this life-saving test is simply unacceptable. 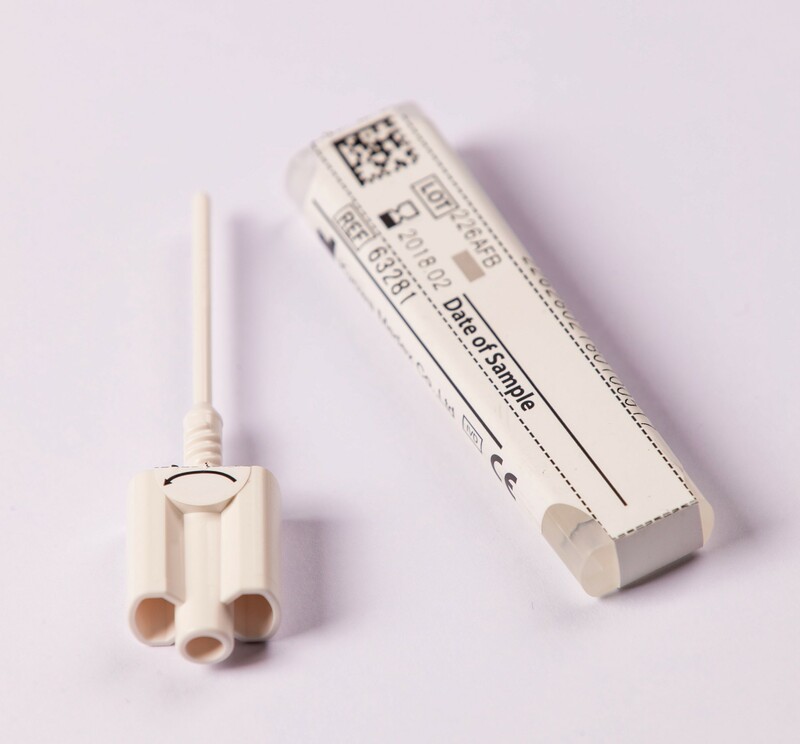 Screening remains one of the most effective ways of detecting bowel cancer in its earliest stages, when treatment has the best chance of success. 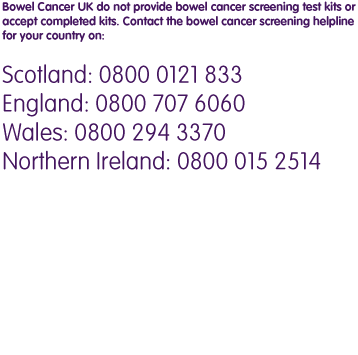 Bowel cancer is the second biggest cancer killer but it shouldn’t be; it’s treatable and curable, especially if diagnosed early. More than nine in 10 (98%) will survive for five years or more if they are diagnosed at the first stage but currently only 15% actually are. Deborah Alsina MBE, Chief Executive of Bowel Cancer UK and Beating Bowel Cancer, says: “We know that screening is the best way to detect bowel cancer at the earliest stage when it gives us the greatest chance of survival and the UK NSC report sets out some important recommendations for how we could have an even more effective screening programme and potentially save more lives. That’s why the possibility of a delay to implementing this life-saving test is simply unacceptable.